The Scrooge Sisters at the Christmas Cracker . 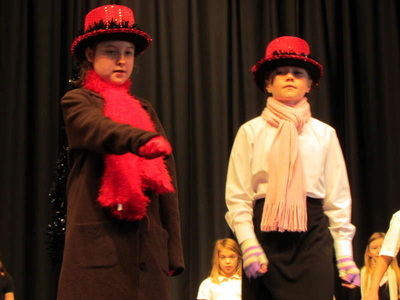 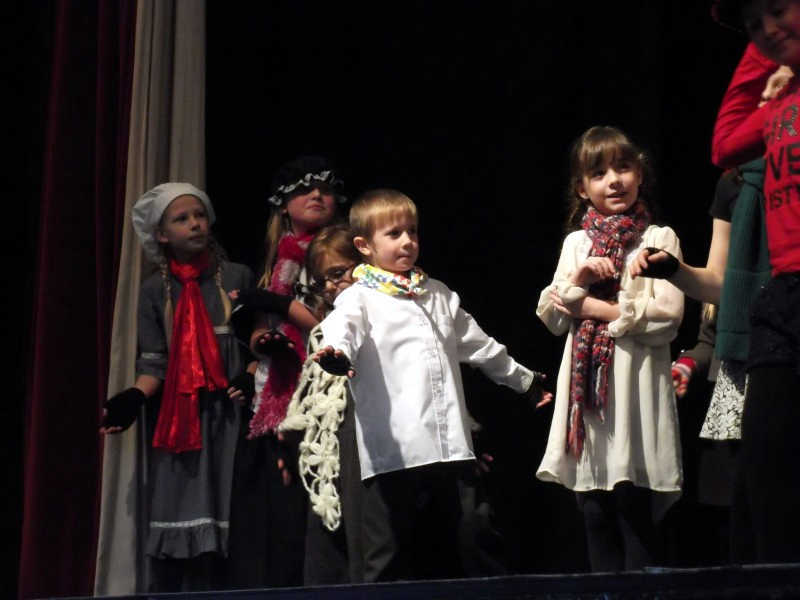 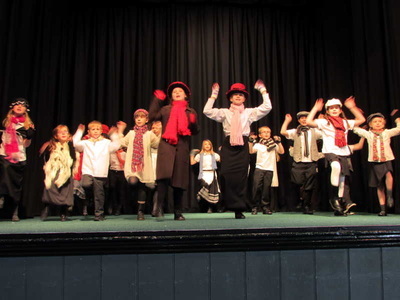 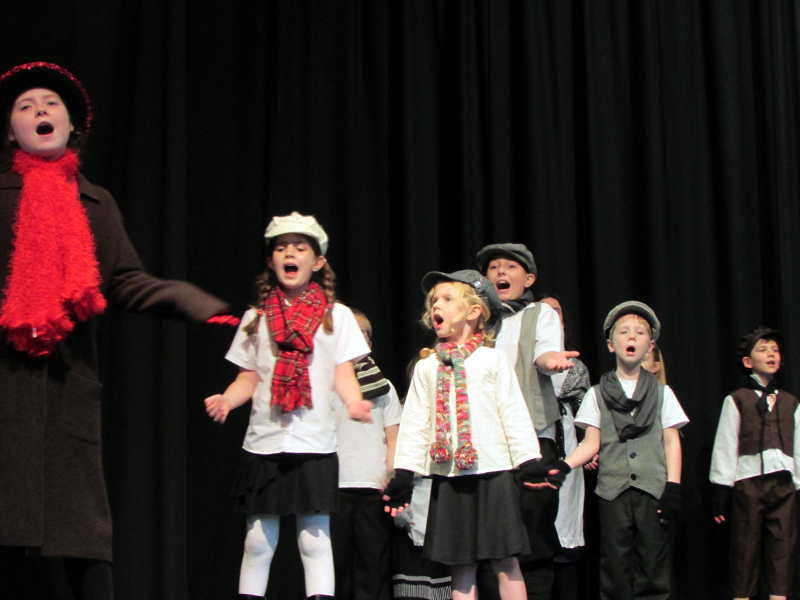 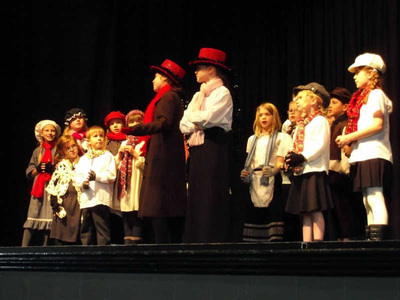 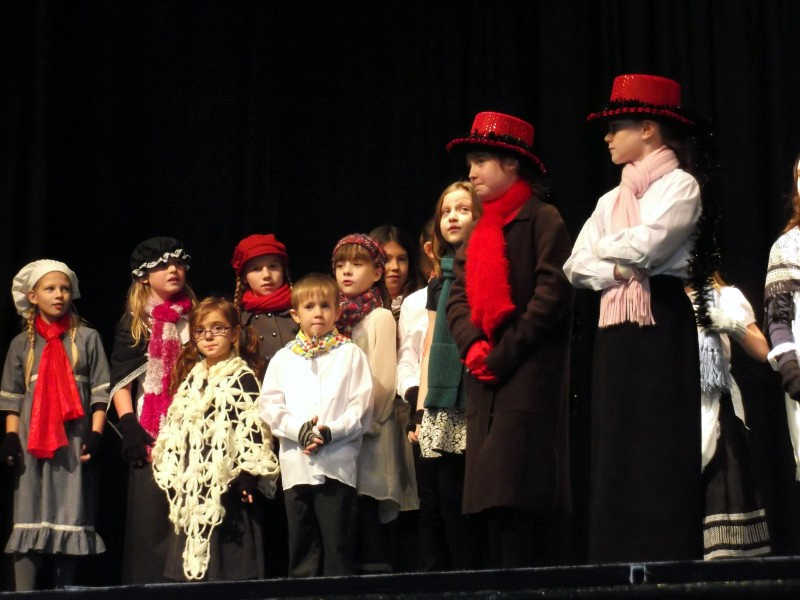 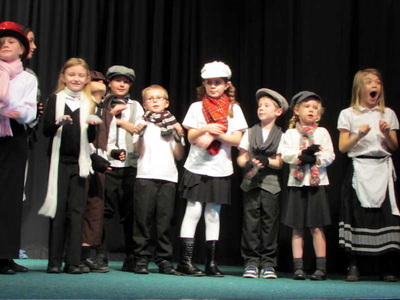 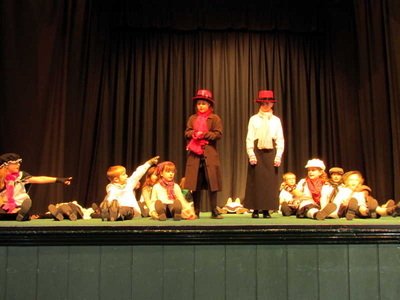 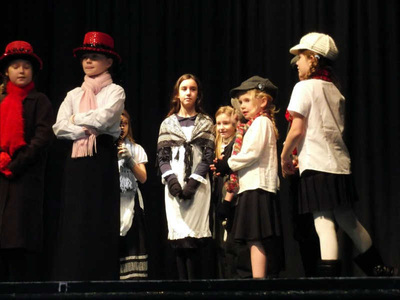 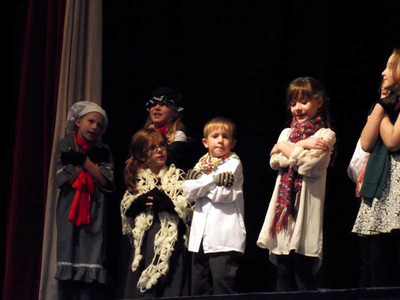 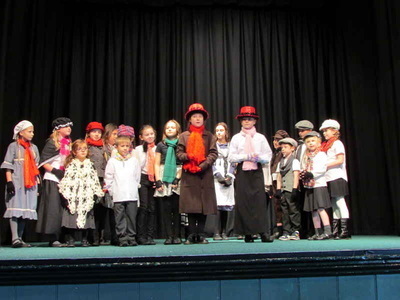 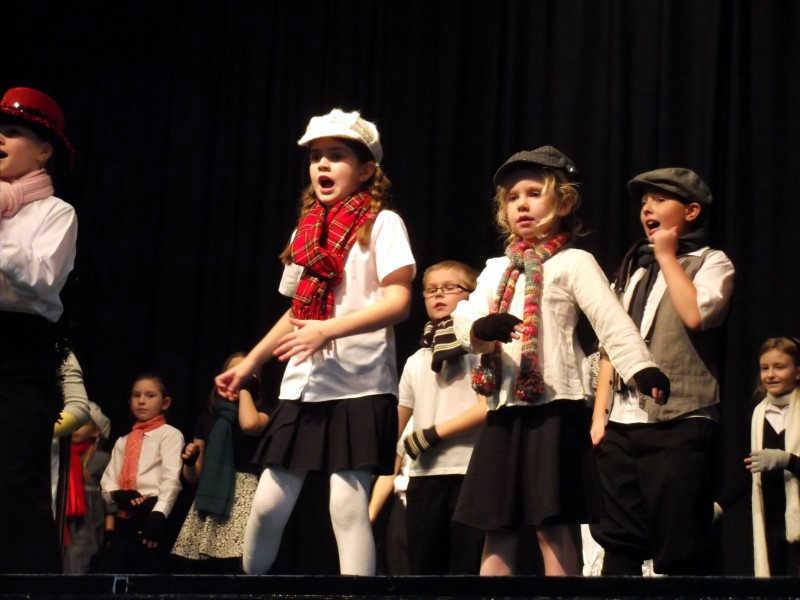 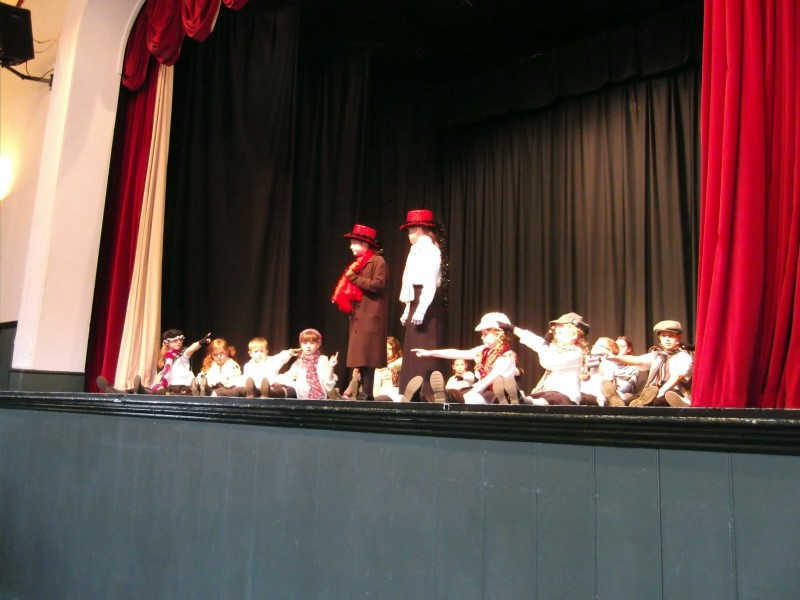 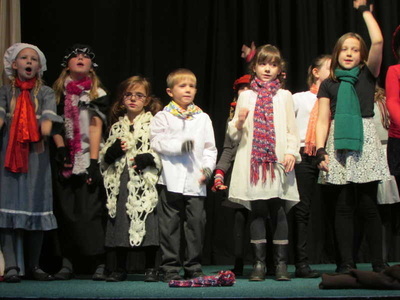 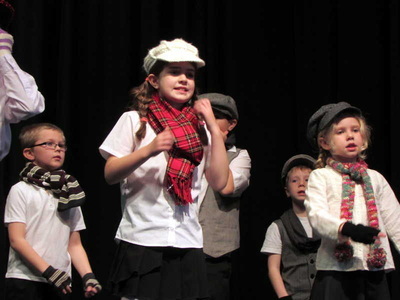 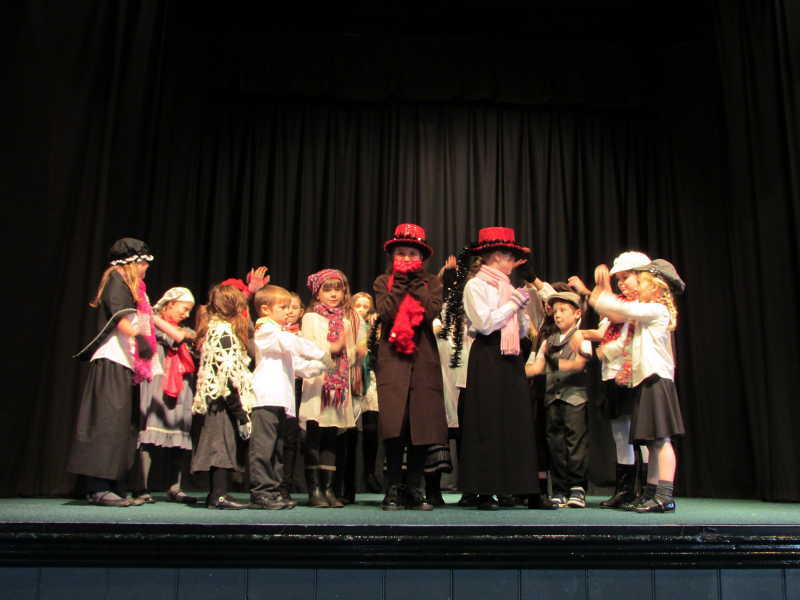 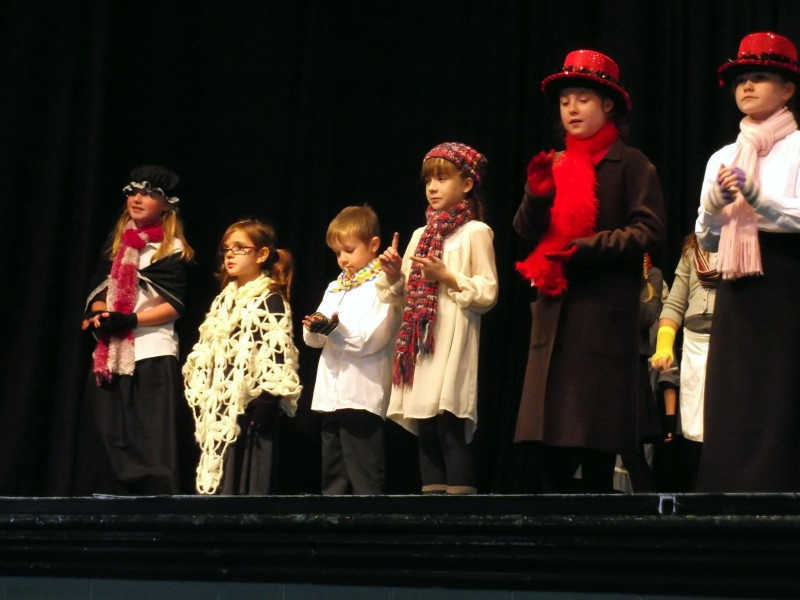 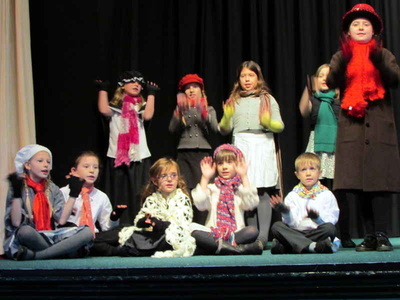 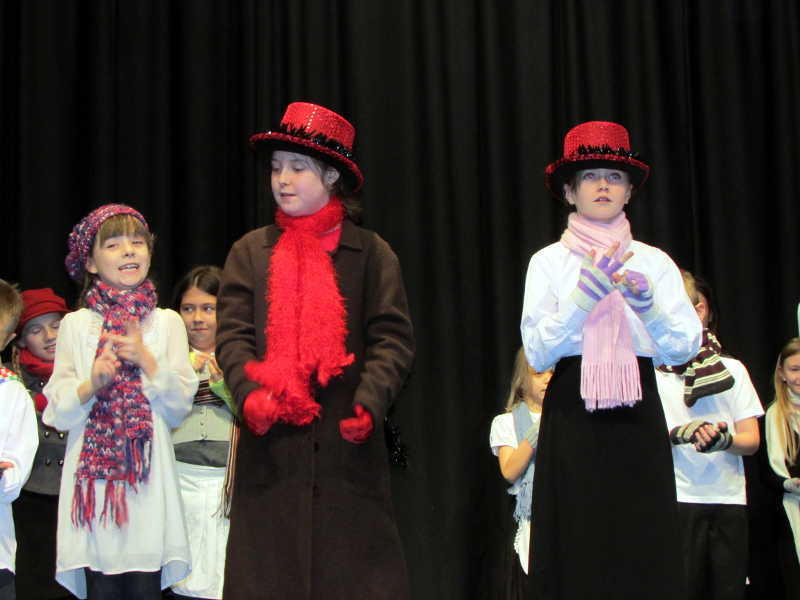 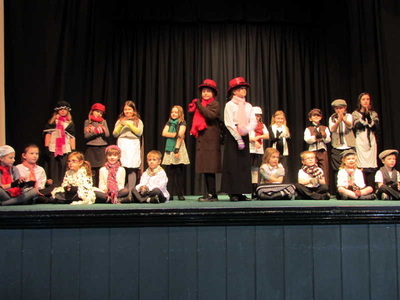 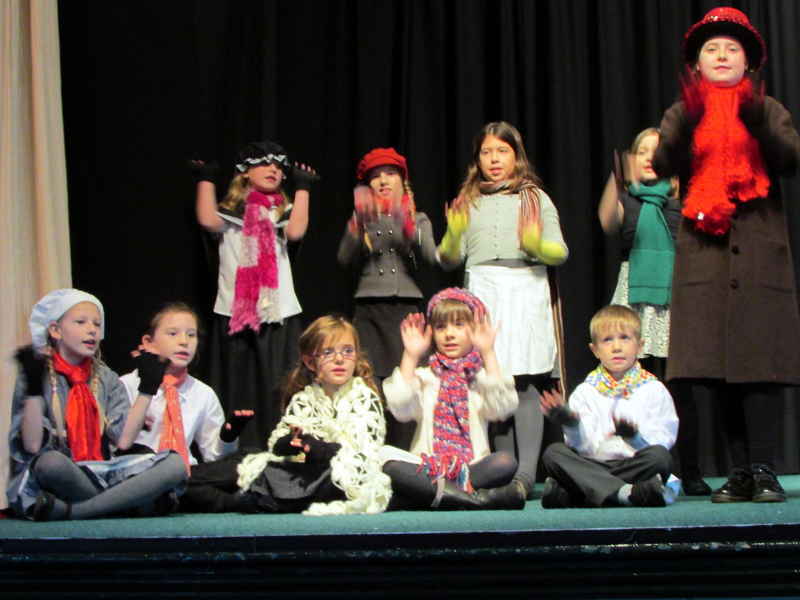 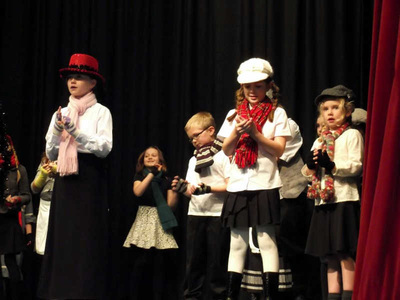 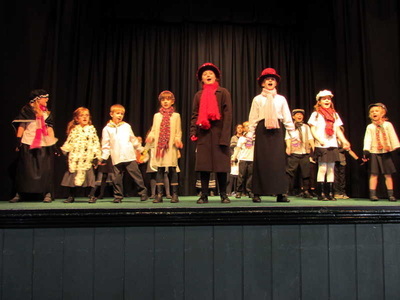 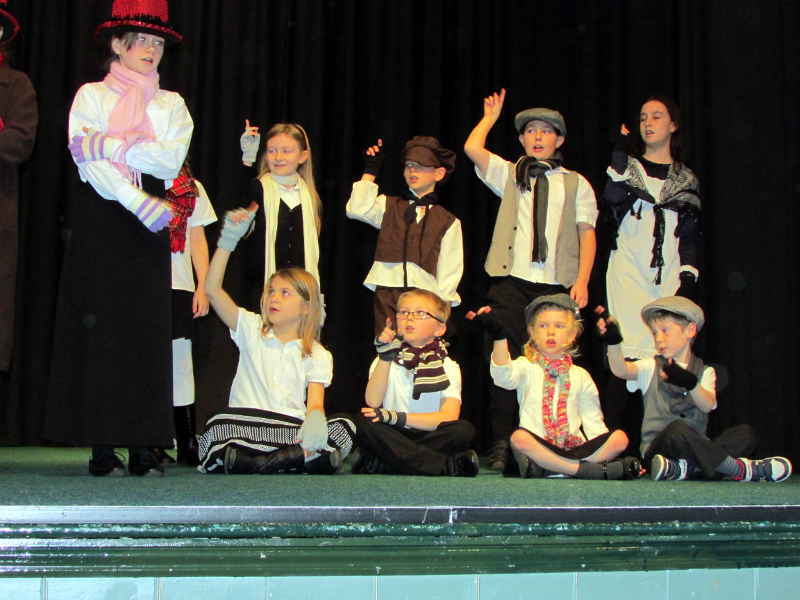 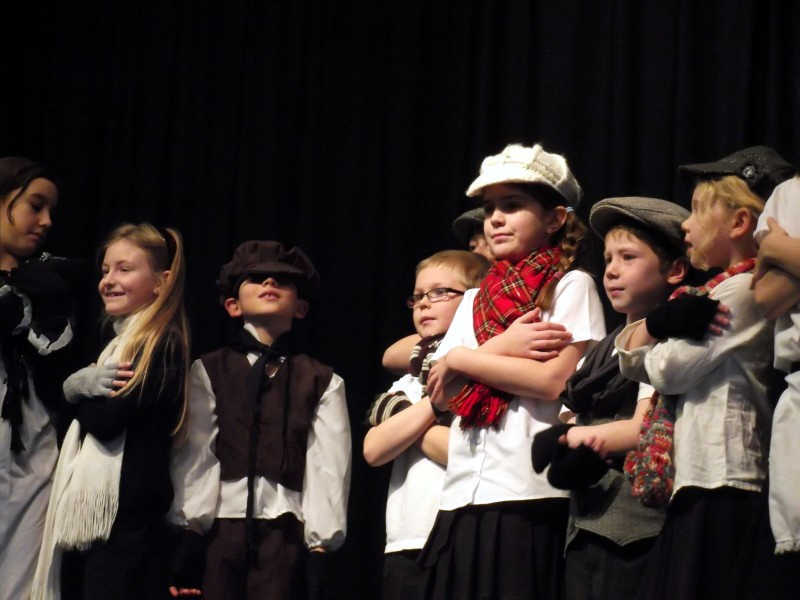 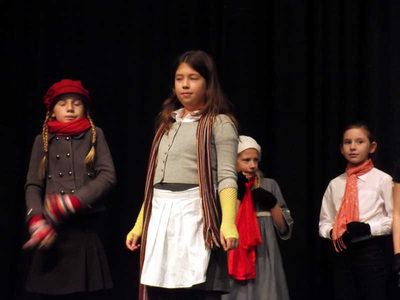 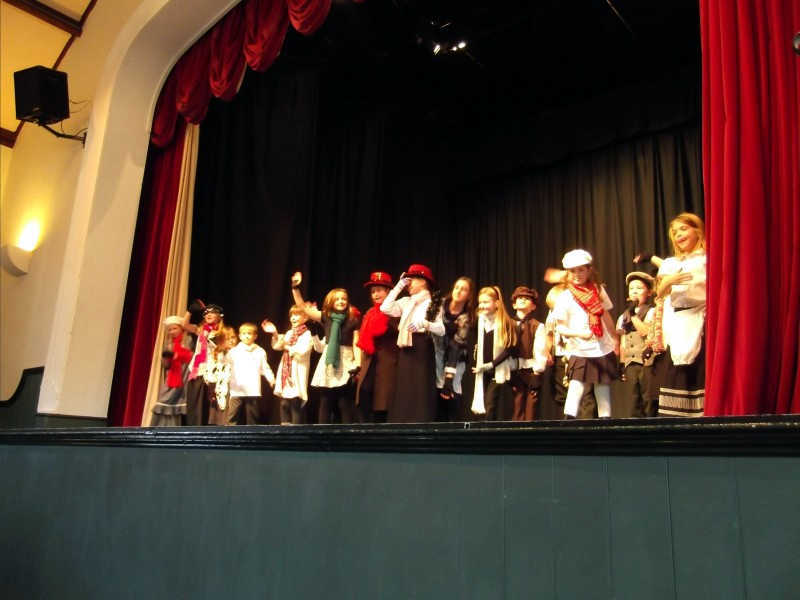 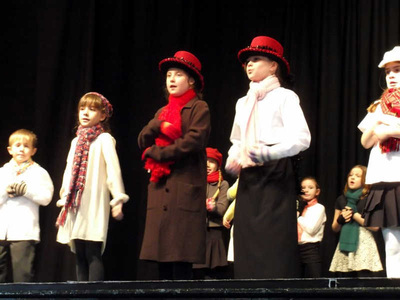 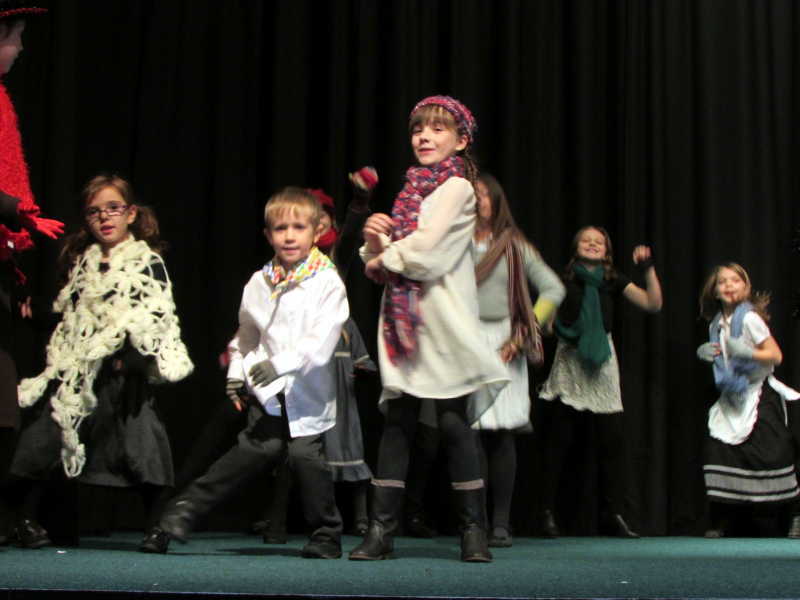 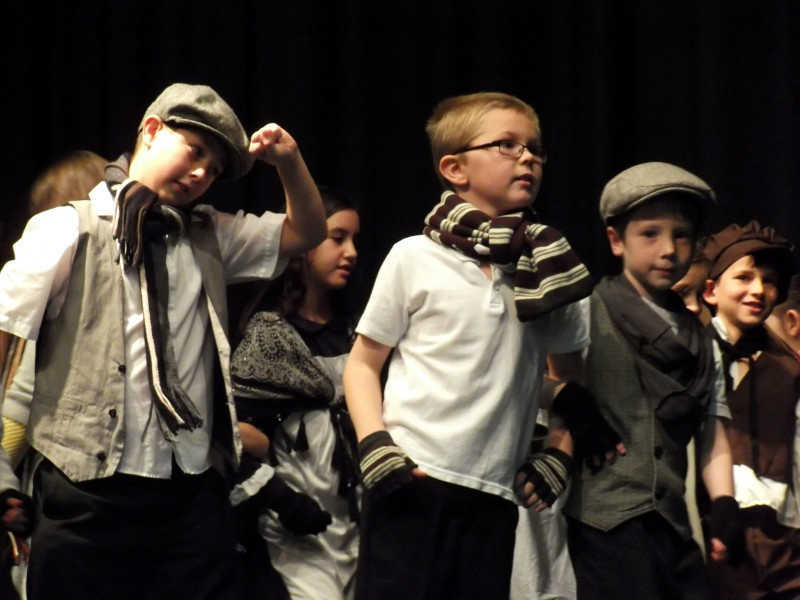 . .
Students of both JGDATA academies joined forces to perform their Christmas show, The Scrooge Sisters for the first time at The Hunstanton Christmas Cracker on Sunday 1st December 2013. 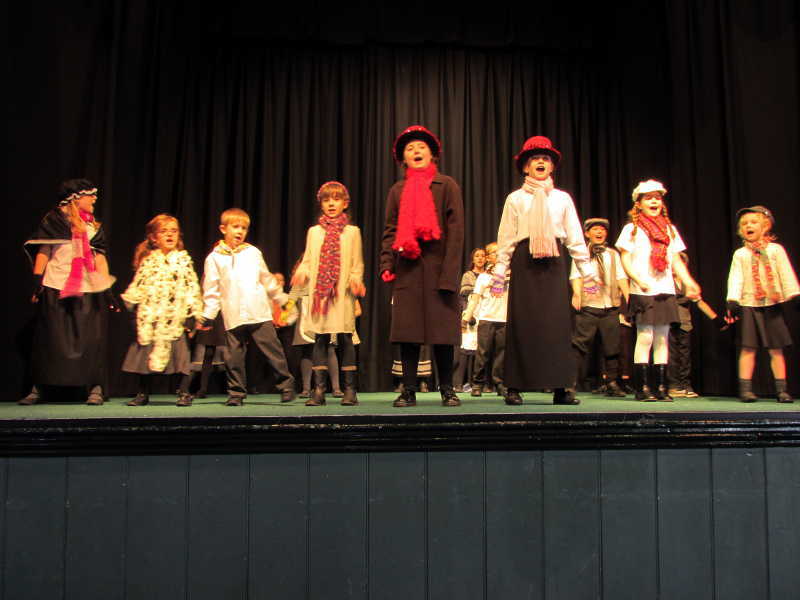 The students as always performed a brilliant show to hundreds of guests in the Town Hall audience. 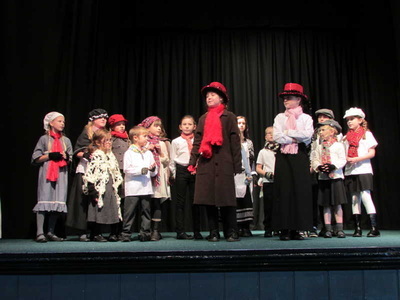 They were all fantastic and I am very proud to call them all budding actors, singers and above all talented performers. Take a look at some of the photos from the show . . .
Click on any image to get a closer look . .
A huge thank you to Liz Collins for the fantastic photos above. 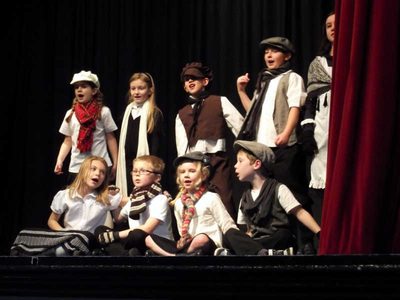 A huge thank you to Nic Stokes for the fantastic photos above. 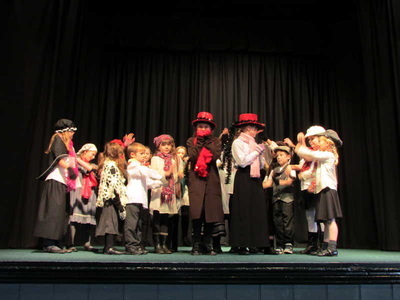 Click to go to the Amberly Hall Care Home show.